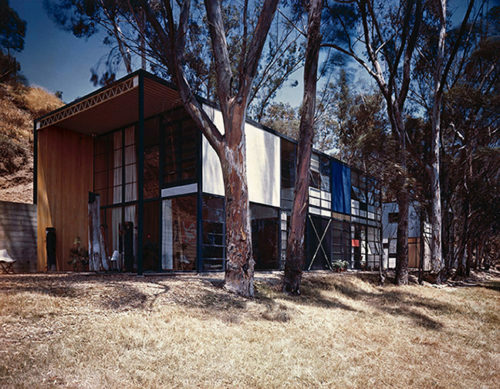 A new preservation strategy for an icon of midcentury architecture. 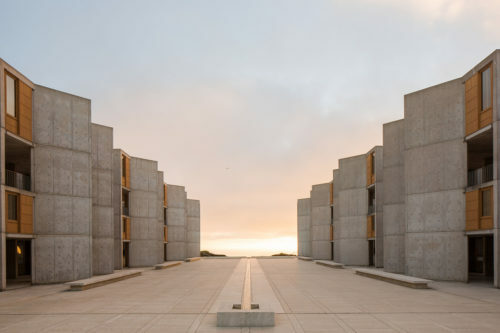 How does the architecture of the Salk affect the science performed there, and how can careful conservation support this work? 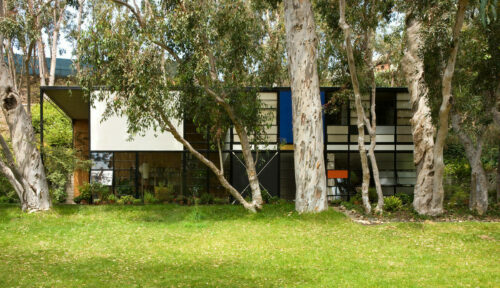 The history of Charles and Ray Eames’ California home and studio. 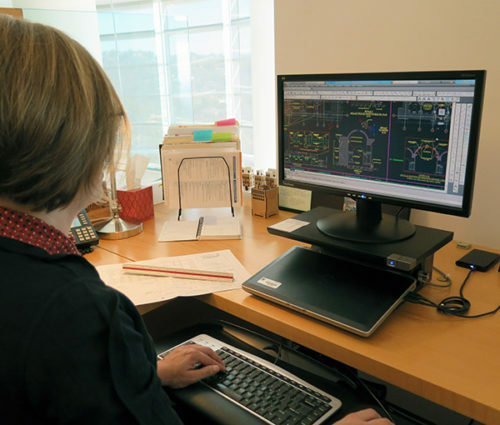 Using design and drafting software for conservation. “We’re much more sensitive in general to historic buildings than we once were.” How to move forward while preserving the past. 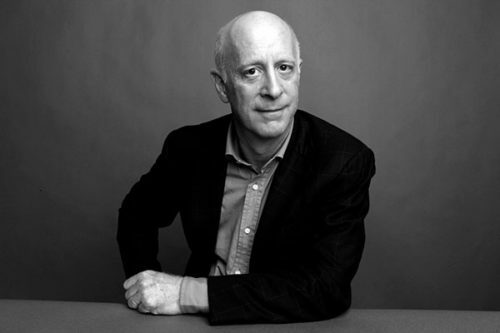 All text on The Iris is copyright J. Paul Getty Trust and licensed under a Creative Commons Attribution 4.0 International License, unless marked “All rights reserved.” Images and other media are excluded.